Tillie Cole's fans around here? Well, good news for us! 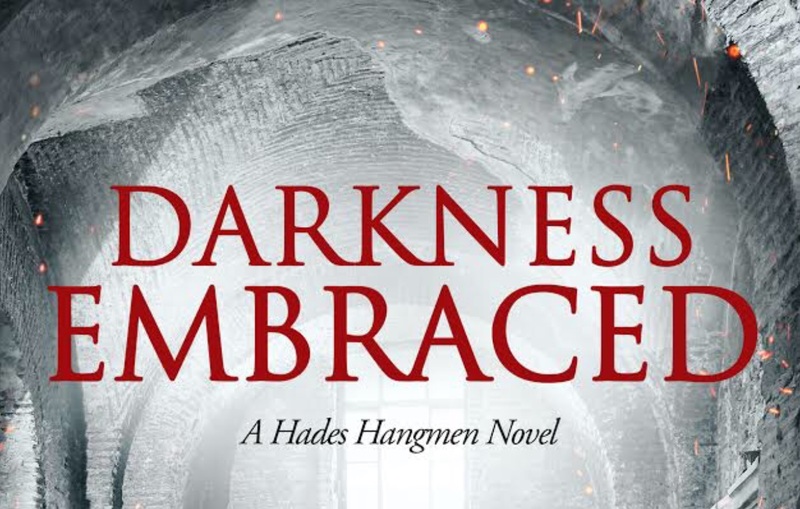 Today we have the cover reveal + sinopsys of 'Darkness Embraced', a Hades Hangmen novella! There was him, Tanner Ayers, the White Prince of the Ku Klux Klan. And me, Adelita Quintana, Princesa of the Quintana Cartel. I hated him. He hated me… things only got complicated when that hatred turned into more… when that hatred turned into love. Sooooo, what do you think?! I can't wait! 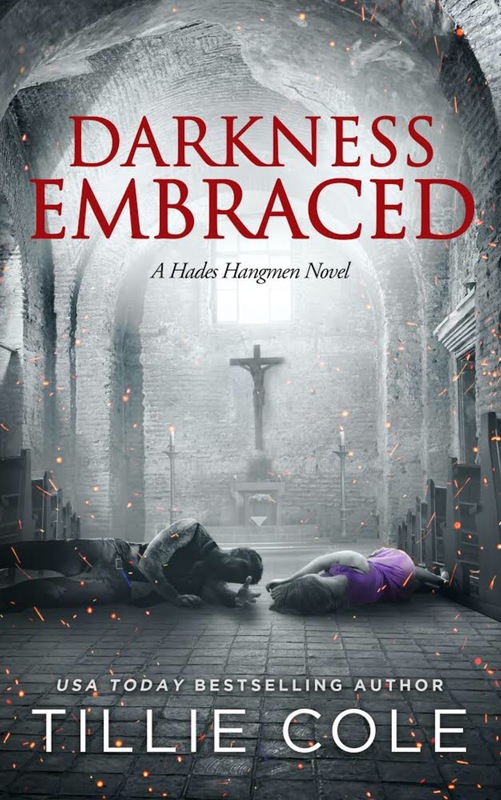 Darkness Embraced: A Novella (Hades Hangmen 7) is to be read AFTER Crux Untamed and Beauty Found. Recommended for ages 18 and over.